However, I love everything else about wine. The ritual of it, the look of it, the evenings surrounding it and the knowledge behind it… it’s an art. 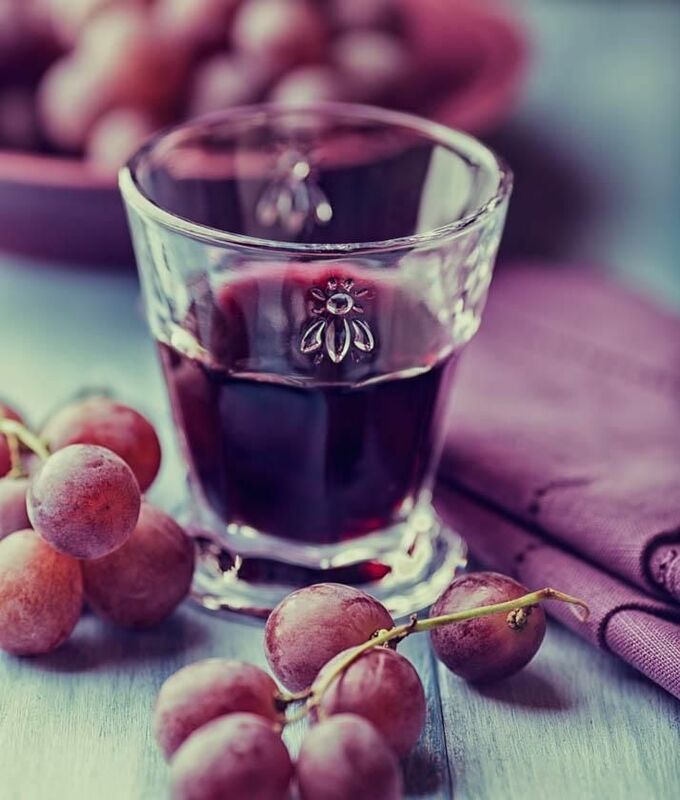 If you are a wine lover, you’ll be very pleased to hear that France, Italy, Spain and Greece have gathered together their very best wine producers and will be popping them on a plane to whizz them over to the Saatchi Gallery. For, this is where the second and terribly exciting Bettane + Desseauve Wine Experience is taking place. These clever folk (they know their grapes) will be presenting to a public of professionals (my uncle) amateurs (you – no offence – if you win my competition) and one complete novice who knows nothing about wine (me). I have 10 pairs of tickets to give away (yes, 10!) and you can enter at the bottom of this post. The Chardonnays Masters by the Drinks Business: a selection of Chardonnay wines from all over the world have been tasted by a panel of experts, the award-winning wines will be presented during the Wine Experience. Wine Premiere Awards: a presentation of 12 innovative wine projects. 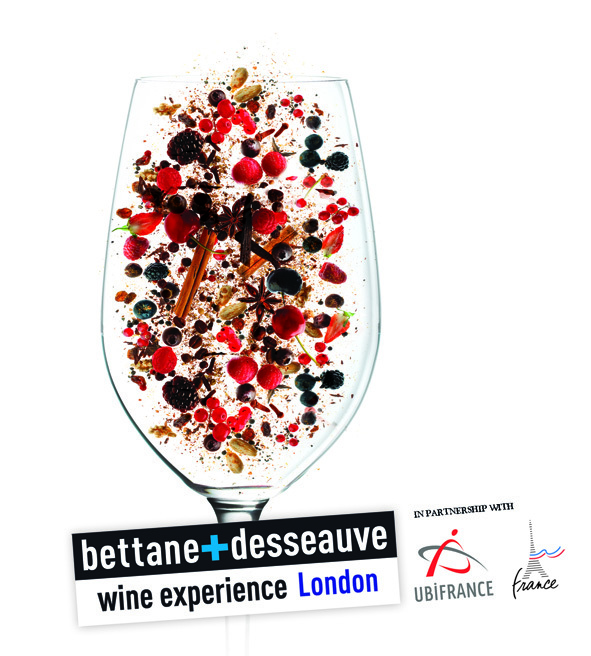 Visitors can vote for the most innovative project, during the Wine Experience, and win a prize. There will be lots of talks and masterclasses and lots and lots of yummy wine to taste.. you can read about it until your tongue turns red on their website here. The event takes place on the 25th and 26th October. If you’d like to attend, just enter below! Hi there! Thanks for the lovely giveaway! Book Club: November book ideas please!